Living in the shadow of a volcano isn’t easy. Just ask the ancient Romans living near Mount Vesuvius in Pompeii. Their untimely demise came in 79 CE, when the volcano erupted and showered the town in meters of volcanic ash and pumice. While this might have been the volcano’s most troublesome moment, new research suggests it had been giving Pompeii grief for decades before in a more unexpected way. The study, published in the journal Toxicology Letters, shows that the ancient inhabitants of Pompeii might have been accidentally poisoning themselves through their piping, leading to daily problems with vomiting, diarrhea, and liver and kidney damage. For the study, archaeological chemists analyzed a piece of piping found at the site and discovered it contains dangerously high levels of antimony. 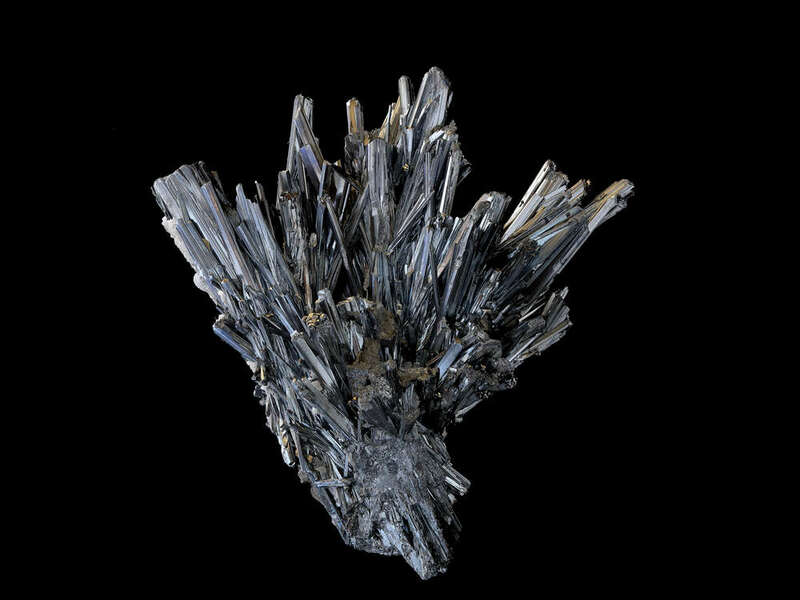 This new research suggests that antimony might have been a bigger problem. Lead poisoning is usually a long and slow ordeal, with long-term exposure eventually leading to damage to the brain, central nervous system, liver, kidney, and bones. Antimony poisoning, on the other hand, is much more sudden and prone to causing acute symptoms. Along with diarrhea and vomiting, it can cause cardiac arrest in severe cases. This toxic chemical element also naturally occurs in groundwater near volcanoes. While this suggests that the rest of the Roman Empire might not have had quite as severe of an antimony problem as Pompeii, it hints at the idea that some other corners of the Roman world could have been poisoning themselves with antimony. One thing is more certain: The famously destroyed city probably had problems long before the fated eruption of Vesuvius, namely widespread vomiting and diarrhea from their unfortunate water supply.